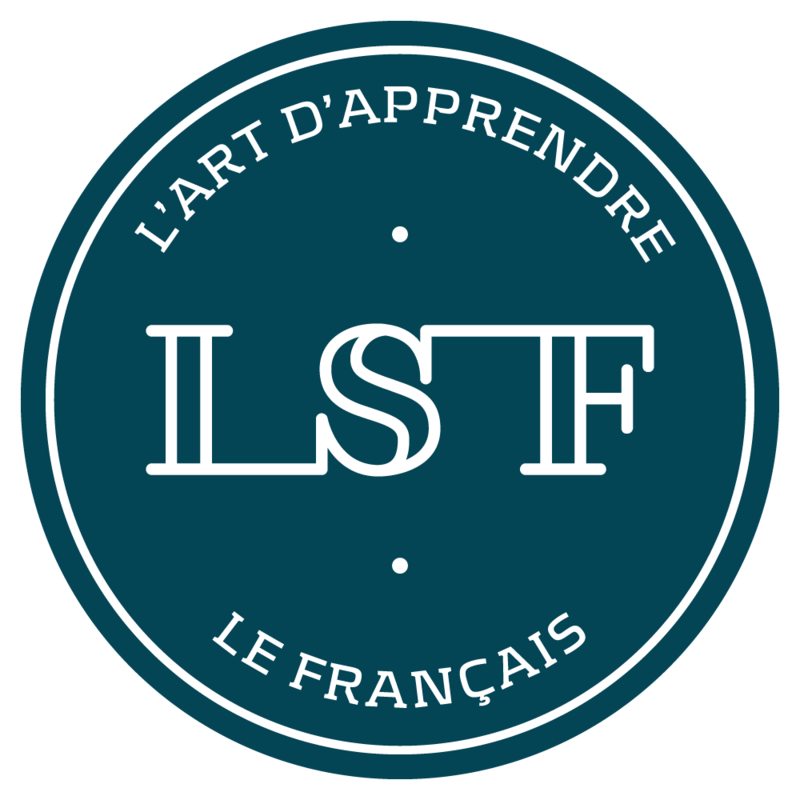 LSF offers internships and training for French teachers based outside of France (primary school, middle school, high school, university, language institutes). The objective of these courses is to give teachers the keys to develop the written and oral fluency of their students and to provide them with new and innovative teaching techniques. LSF Montpellier regularly receives school groups from England, Switzerland, Germany, Spain, Italy and Australia… Custom-designed programmes are offered to classes of students accompanied by their teachers. French courses, discovery of French culture and activities make up a stay combining language learning and pleasure. Our junior summer camp is a unique formula in Montpellier. Our programme is specially designed for juniors and teenagers who come to France to combine a language stay with a holiday. LSF offers an all-inclusive package: French courses, accommodation and a rich and varied programme of activities. French & Cuisine classes are an ideal formula for students who wish to perfect their French while indulging in the pleasures of French gastronomy by discovering the secrets of its famous cuisine. One-to-one lessons let you work on specific areas and are designed around your specific needs and expectations. (Lexical enrichment, further improvement of grammatical skills, phonetics, professional needs…). Our online one-to-one lessons allow you to progress in French from home or from your office. LSF offers lessons on its e-Learning platform and through Skype or Appear.in.